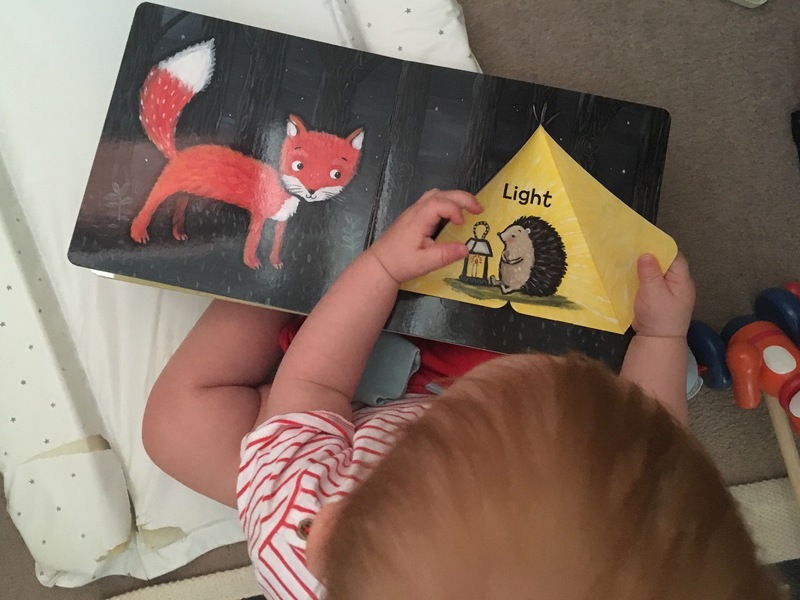 Baby Bookworm has boxes of toys but one of his favourite pastimes is pulling books off the shelf. Usually it is done for the sheer physical fun of throwing things about (and he has the blackened toe nail to prove it). 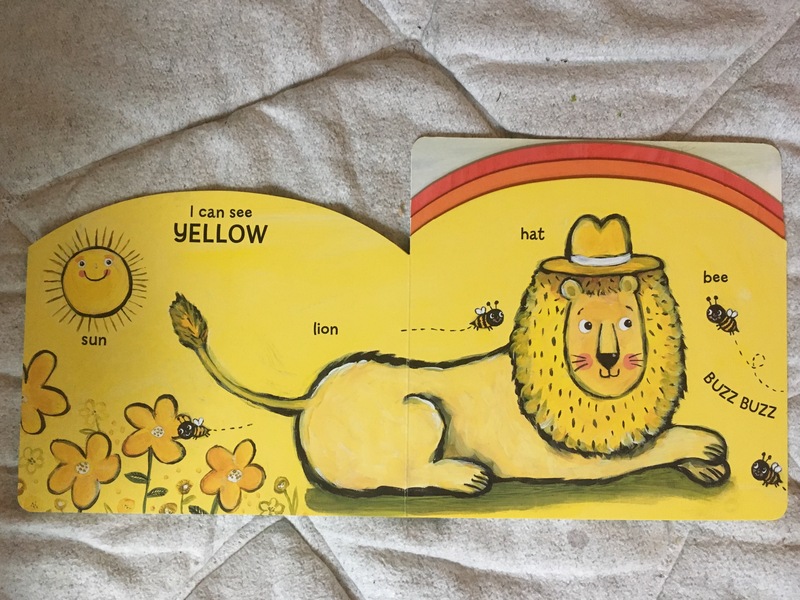 But over the last few days, he has been crawling into his bedroom and making a beeline for his two Jane Cabrera board books – Opposites and Rainbow. Then he sits quietly and flicks through the pages. Who can blame him? They are bright and bold, with sweet animal illustrations that make him smile. Jane, who has written and illustrated more than 50 children’s books over the last two decades, has a lovely warm style of drawing with a very distinct look. The books feel lovely and chunky to hold too. 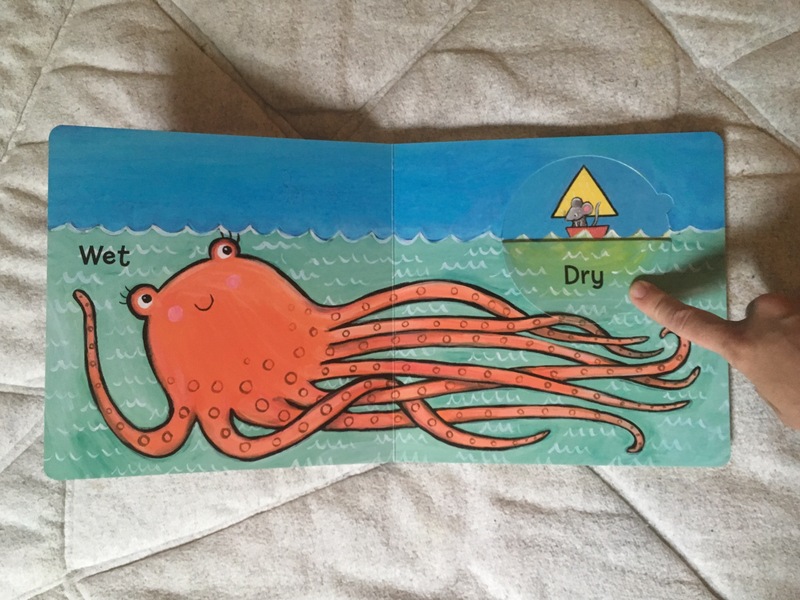 Rainbow is cleverly designed so that the different coloured tops of the pages form a rainbow and it’s an ideal book for teaching red from blue. It also has different creatures and objects to point to and practice naming. I think Opposites is BB’s preference however. There are so many interesting shaped flaps to lift – he can sit flicking back and forth between ‘dark’ and ‘light’ for a good few minutes. I’ve now taken to distracting BB during nappy changes with them – it’s the only way to stop him flipping over and making a break for it. That’s a ringing endorsement in my book. 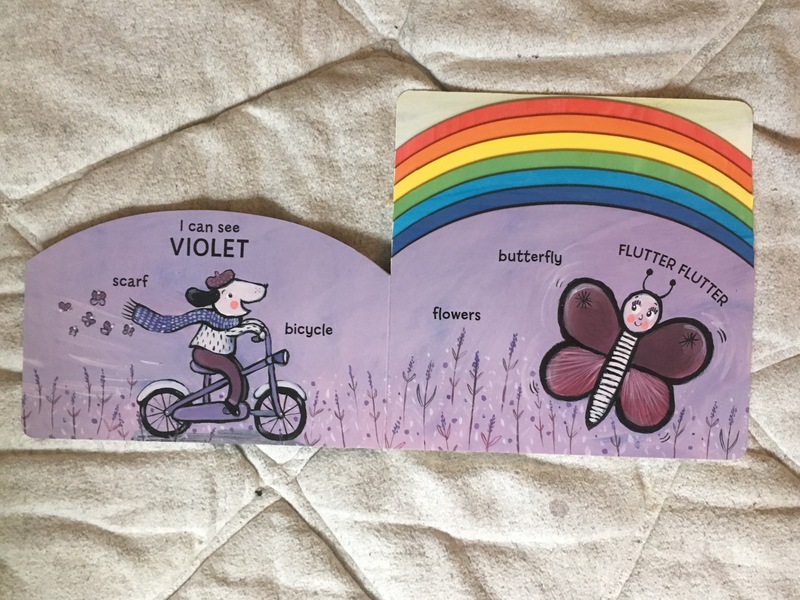 Opposites and Rainbow by Jane Cabrera, £7.99 each (board book), Templar.